Providing Exceptional Veterinary Care for Over 30 Years! 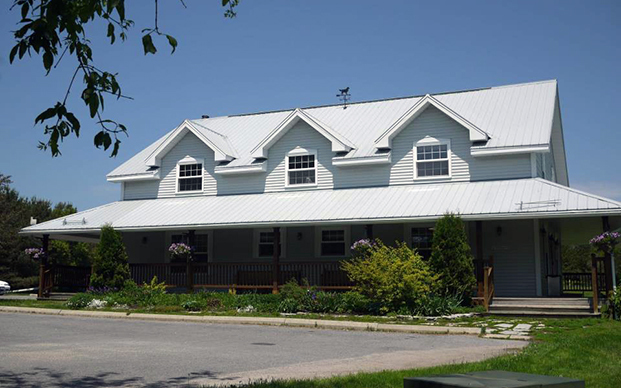 Here at Sydenham Veterinary Services we work as a team to provide the highest quality veterinary medicine possible. Our American Animal Hospital Accredited Hospital provides routine wellness services, as well as specialty services like endoscopy, advanced imaging, advanced dental procedures, a laser surgery option and a wide range of orthopedic surgery. Dr. Imada is going back to school!